Dragons Luck, a slot that swings fate back into your hands! 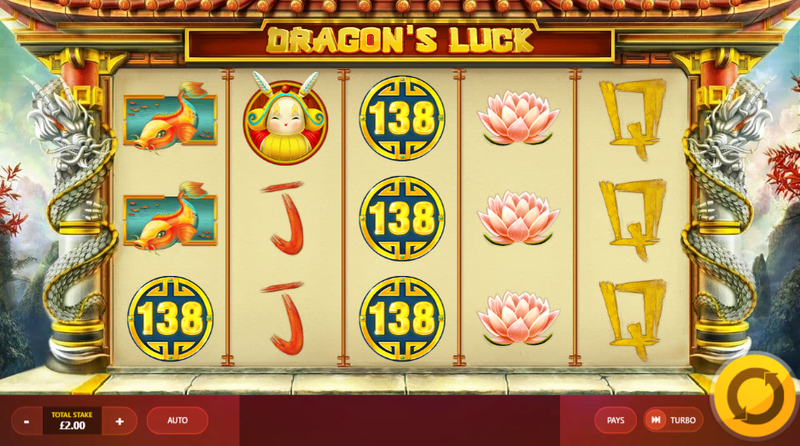 If Chinese themed slots are your bag, then look no further than Dragons Luck a new slots game from developer Red Tiger Gaming. This 5 reel by 10 pay-line is a very fun online slot to experience, one that utilises a lot of bold and striking colours in its appearance. The return to player percentage found in Dragons Luck sits at 95% which does mean that you’ll be making some nice returns on your investments! To play this slot is simple, all you need do is set your coin and bet amounts before hitting spin and away you go! Symbols can be matched in combinations of as few as 3 symbols, there’s more money in matching 5 in a row but you’ll have to work for that. Be sure to check out the rest of the review below for more info! Follow this link to learn more about our SBaby promotions! Wilds: Wild symbols will help any budding online slot player simply because of how versatile they are. Wilds will subtract for all other symbols bar the scatter when activated. Wilds come with a nice bump to your scores for simple finding them too. Free Spins: Free spins can be found in most Red Tiger Games, this feature allows players to turn simple scores into great scores all in an instant. Free spins come with multipliers that throw scores even higher! Slotsbaby is one of the casino game sites that have this game! Play it today! 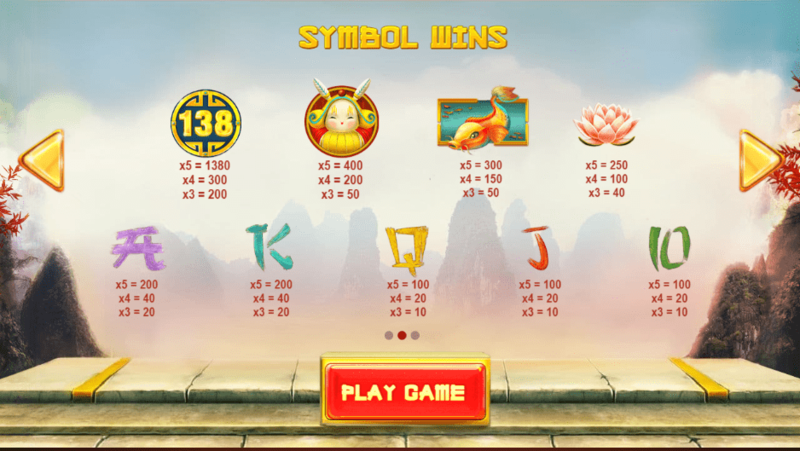 There are very few slots out there that have been able to catch our attention quite like Dragons Luck from Red Tiger Gaming. If you are in the market for an online slot with a tonne of exciting features and gameplay elements, then look no further than this one! We’re really feeling this one, check it out!